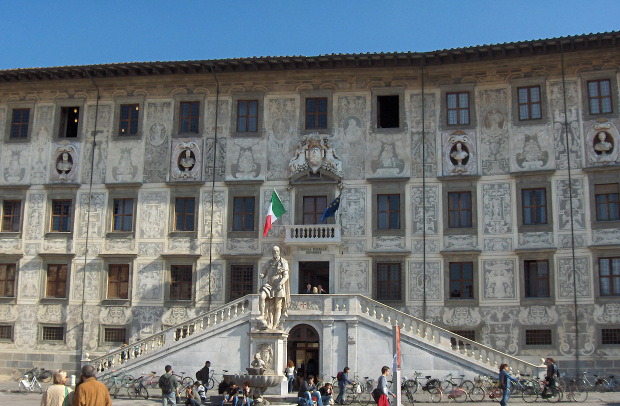 During my undergraduate studies and PhD I was in Pisa, Italy, at Scuola Normale Superiore. For my first post-doc I moved to Toulouse, (south of France), at the "Centre de Recherches sur la Cognition Animale"
In 2013 I moved back to Paris, where I was affiliated with the "Paris Interdisciplinary Energy Research Institute", an endeavour of the Paris Diderot University to bring together researchers from sciences, technologies and the social sciences to develop interdisciplinary perspectives around issues related to population growth, increasing energy demand, management of natural resources and human development. I currently work in the "Unit of Social Ecology" at the Université Libre de Bruxelles (Belgium).